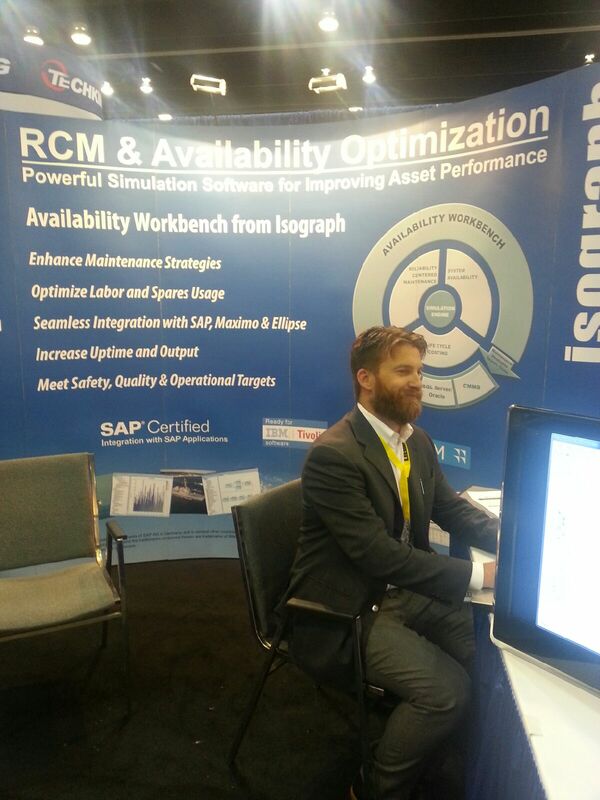 This week Isograph attended the CIM (Canadian Institute of Mining) conference in Vancouver, http://vancouver2014.cim.org/ which was a great event. As software authors we usually don’t get the chance to take a close look at the machinery that is often modeled in our software. The CIM conference not only gave us this chance it seemed to have a bit of everything including: 12 foot tires, 14 ton trucks, UAV’s, drills, software and many items specific to the mining industry. Its also the only conference I have been to that had its own fireworks show! This years Reliability 2.0 meeting in Las Vegas was a great meeting with a bit of bowling, gambling and interesting discussions on topics like Monte Carlo Simulation. (Which seems like a fitting topic for Las Vegas.) Reliability 2.0 2014 included 2 papers authored and co-authored by Isograph employees. 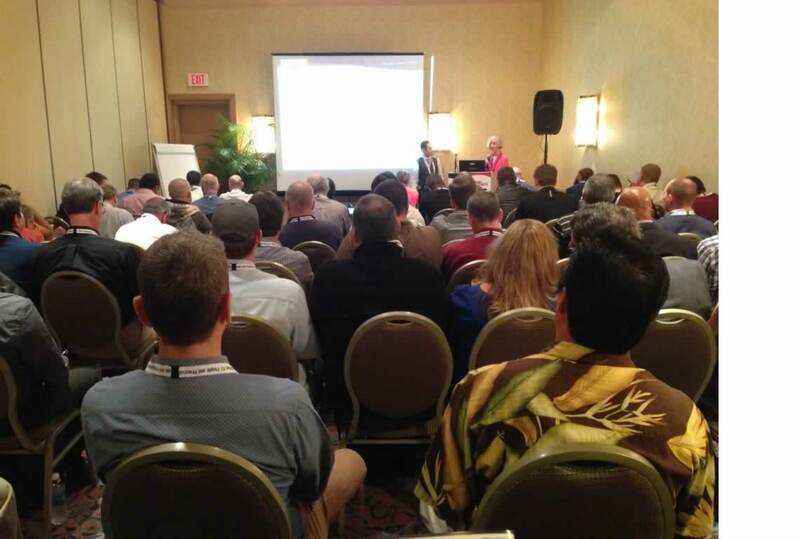 Dr. Gabriel Lima’s (Isograph Partner) paper titled “Practical Models for Decision-Making in Asset Management” . As an economics professor Gabriel was able to give a unique point of view regarding what motivates asset management strategies. Factors such as increased reliability, improve availability, reduced unit cost, reduced risk and improved frequency of failure . Below is a photo from Gabriel 3 hour training course. If you are interested in the course notes please contact me jhynek@isograph.com . Dr. David Wiseman a die hard Liverpool soccer fan, nuclear physicist and employee of Isograph also presented a paper titled “Monte Carlo Simulation as an Aid to PM Optimization” . 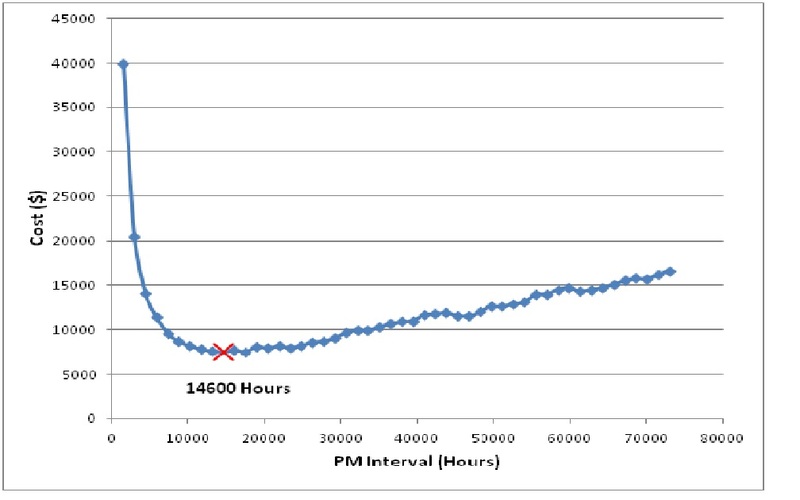 In this paper David clears up the common misconception that massive amounts of data are needed to perform a simulation to optimize your PM intervals. For a basic simulation all that is needed is the Mean Time To Repair (MTTR), the price of the PM interval and less than a weeks worth of test data. 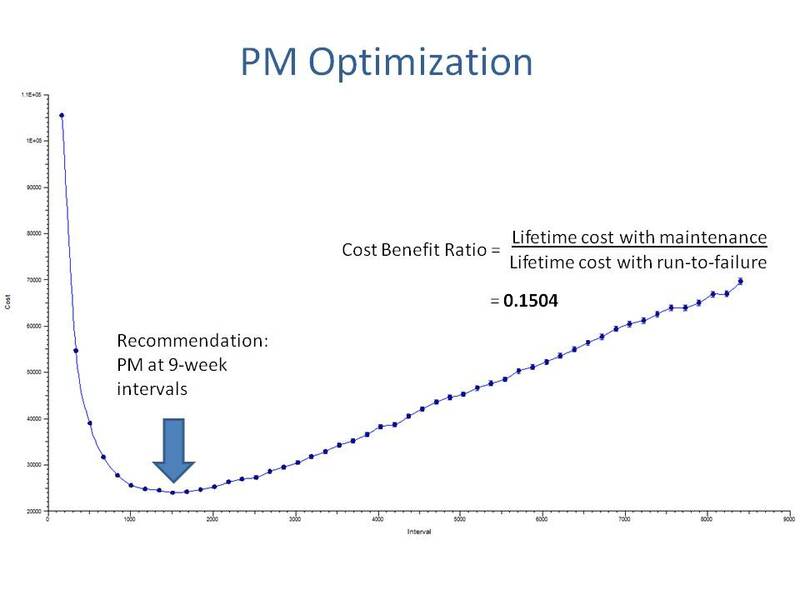 Using this data a recommended PM interval and Cost Benefit Ratio are easily calculated. Monte Carlo simulation techniques allow computer programs to emulate plant behavior and quickly assess the effects of alternative PM policies. In this presentation we will demonstrate how to optimize PM intervals. We will also show how simulators may be used to optimize spare part storage levels – a vital consideration when restocking is subject to long lead times. Such optimization techniques can help to reduce maintenance and spare part storage costs, while taking into account safety, operational and environmental risk. 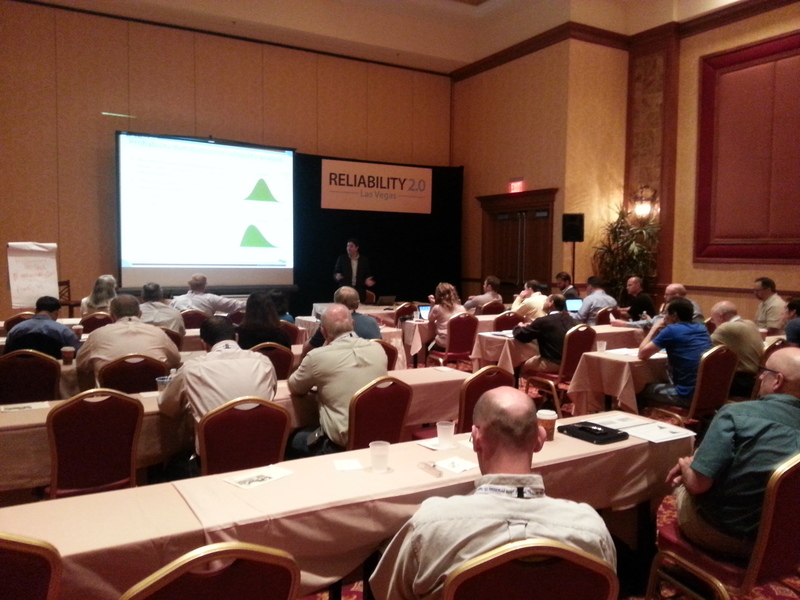 Isograph will be supporting this years Reliability 2.0 event by presenting 2 papers and exhibiting at the conference.